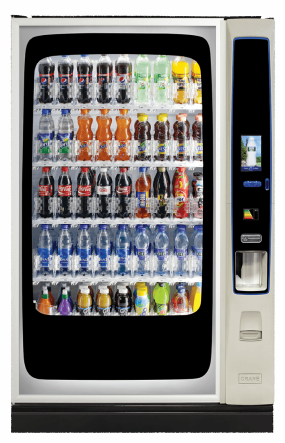 Looking for cold drink vending machines can seem like a laborious process, who really knows what the difference is, what they should be looking for and what their business actually requires? 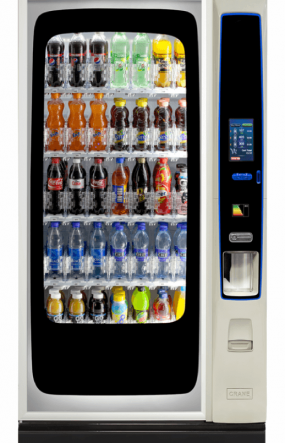 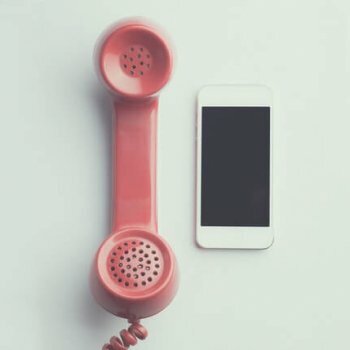 Here at Refreshment Systems, we pride ourselves on our customer service, we genuinely care that we help you through every step of the process and are passionate about the work we do. 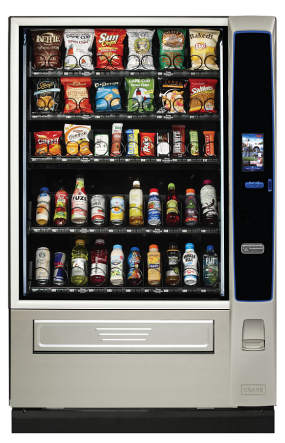 Take the pain out of hunting for vending machines and let us do the hard work for you. 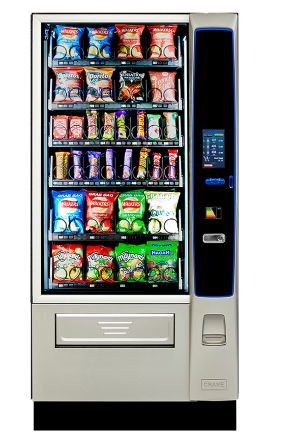 With carbon-neutral options, energy -saving modes, and technology packed machines we are confident we have a solution suitable for your organisation.